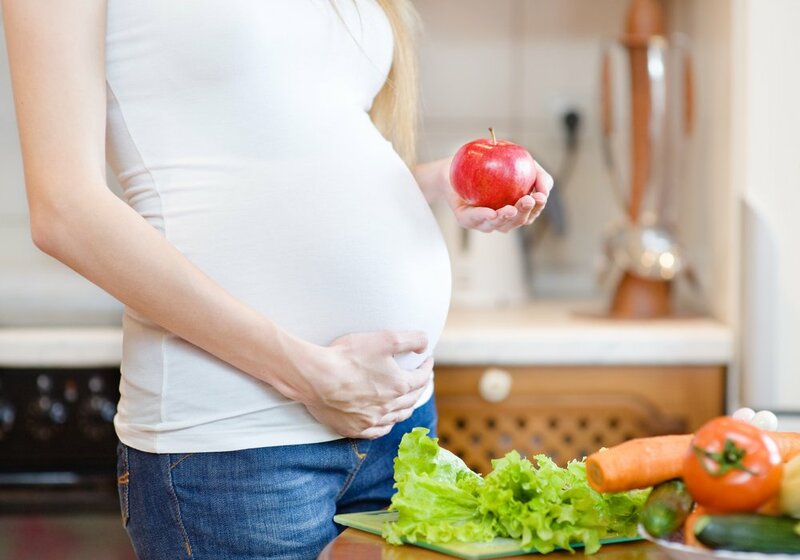 Minding quantity and quality of the food you eat during pregnancy is important. Calculating portions could be tricky if you don’t have a measuring cup at hand, however, you could use your own hand to measure food portions. Here you’ll find a list of equivalents in measurements and quantities. Your hand will be the measurement instrument; you’ll get portions and even calculate calories! Your fist is equivalent to a cup so every food that needs this measurement will be one portion. This measurement is useful to calculate carbs such as rice and pasta. Likewise, it could be useful to estimate portions of fruits and vegetables. If you open your hand you’ll be able to calculate meat portions. With your hand stretched open to focus on your fingertips. The tip of your thumb equals a teaspoon, which is useful for sugar and fats such as oil and butter. Two index fingers are equivalent to a portion of cheese, or processed meats such as ham. Close your hand again. Every fistful is equivalent to an ounce. This is useful for nuts, grains, dry fruit, and chips. When it comes to bread and tortillas, you must remember that your hand is only useful for length, not thickness. Your portion should not exceed your hand and in the case of bread, it shouldn’t be thicker than your pinky finger. Getting a hang of portions should be way easier now that you know measurements. Mind the packaging information when it comes to chips and precooked meals, or use small bowls to measure them.